WATCH: Action Bronson New Video "Actin Crazy"
The video saw the New York rapper getting fixed up to go in front the green screen before being blast off into space in a rocket that eventually exploded. Action Bronson debut album Mr. Wonderful hit stores on March 24. The album will see guest features from Mark Ronson, Party Supplies, 88 Keys, The Alchemist, and Chance the Rapper. 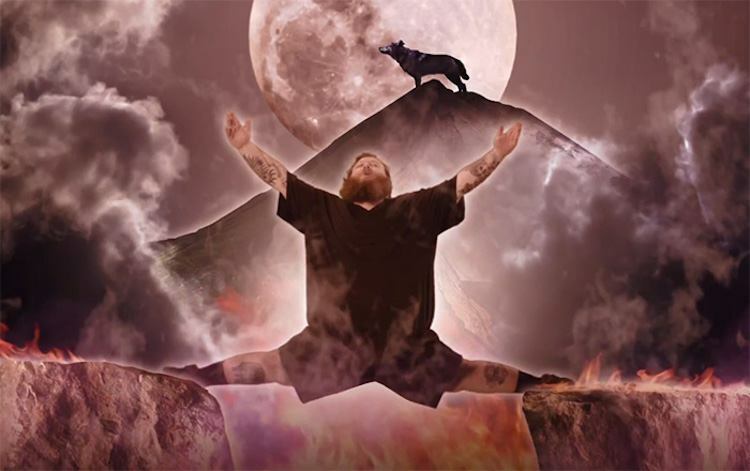 Watch the official music video for Action Bronson “Actin Crazy” below.